Yesterday we reported that Benghazi whistle-blowers were being threatened with the end of their careers if they talk to to Congress. We also learned that the whistle-blowers’ attorneys were not being given the clearance they needed to be able to advise their clients. During his press conference this morning the President pulled the perfect “Sgt. 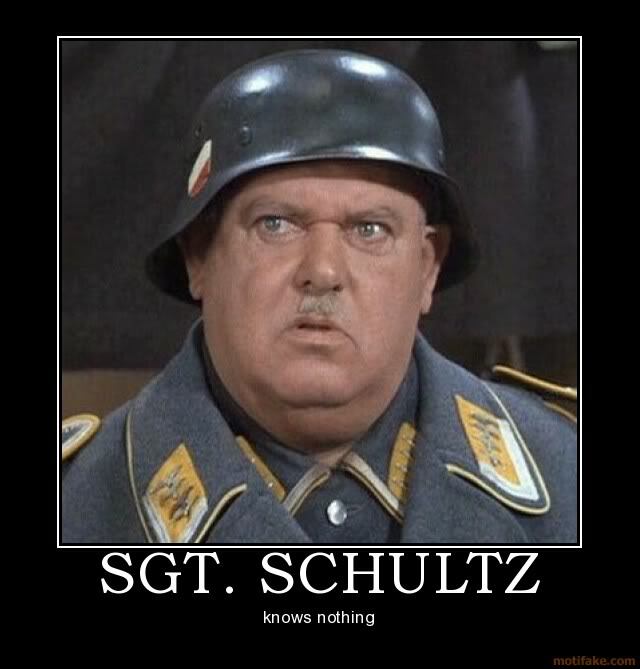 Schultz” claiming that he knew nothing about the threats/lack of legal clearance for the Benghazi whistle-blowers. Fox News Channel’s Ed Henry asked President Obama about accusations that Benghazi whistleblowers have been blocked from coming forward. “Ed, I am not familiar with this notion that anybody’s been blocked from testifying, so what I’ll do is I will find out what exactly you’re referring to,” President Obama said. House Oversight Committee Chairman Darrell Issa (R-CA) was quick to throw down the BS card on the President’s statement. 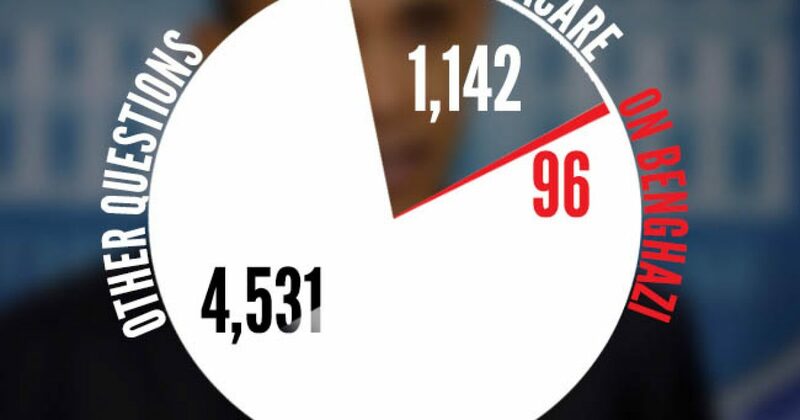 This from the President who promised the most transparent administration in history.